We're frequently recieving emoji requests at Emojipedia. Normally this data remains hidden from view, but this year we're putting it out in the wild to assist future emoji discussions. Here's the top 30 requests from Emojipedia users collected over the past 12 months via email, Twitter, Facebook and Instagram. Many also rank highly on Emoji Vote. Requests have been sorted into categories and similar requests grouped together. Above: Bearded men via Beard Emoji Petition. 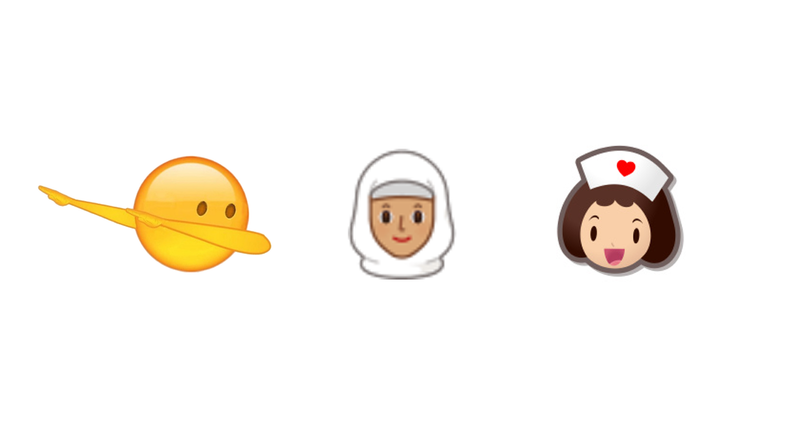 Left-Right: Dab, Hijab (from LINE) and Nurse. 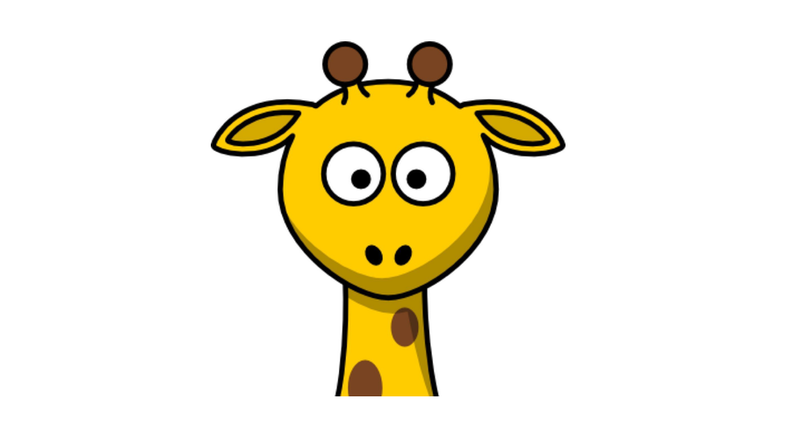 Above: Giraffe emoji via Giraffe Emoji petition. Above: A soda emoji is frequently requested and among Apple's emoji keyboard icons. 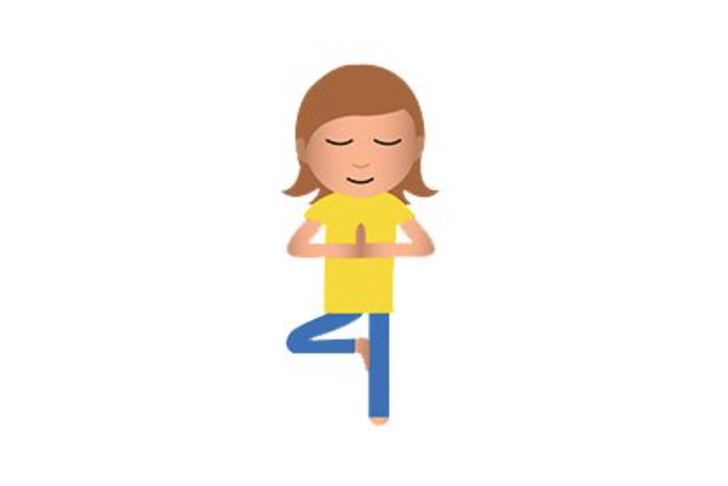 Above: Yoga emoji mockup from Funny Emojis. 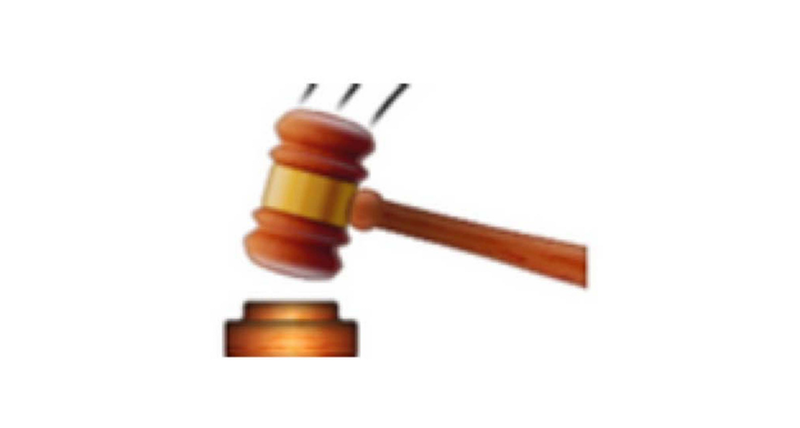 Above: The gavel emoji turned into a claw hammer in iOS 6. 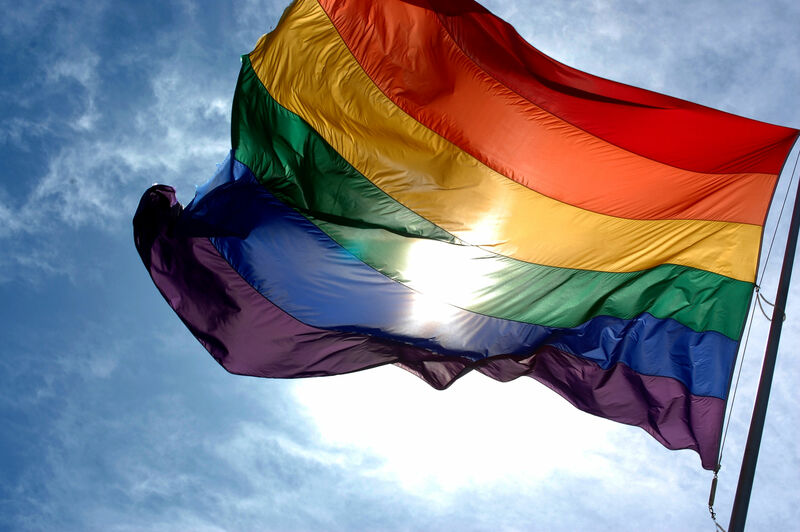 Above: Rainbow Flag / Gay Pride Flag via Ludovic Bertron. A frequent theme among requests are variations of existing emojis. These aren't counted in the previous 30 requests, but noted here nonetheless. Many examples refer to a particular vendor design. For example the Hot Beverage Emoji may look like black tea, white coffee, or a latte depending on platform. Others relate to various colors that could be applied to existing emojis. Hot Beverage emojis: LG, Samsung, Apple. The most frequent suggestions we received in 2015 are already candidates for Unicode 9.0 and Unicode 10.0. These have not been included in this list. These attributes — gender, hair color, and flag subregions — are already being addressed as part of TR-52. Those familiar with the emoji mechanisms that have been released in recent years will know that the above suggestions could be implemented in a variety of ways. Single parent families, interracial couples, and some other occupations could be addressed using Zero Width Joiners. Beard emojis could come in the form of an emoji tag sequence, or other custom emoji attribute. Some already exist as Unicode characters, and would just need to be given a recommendation for emoji presentation. This list doesn't intend to tackle the how, but instead publicly record the zeitgeist of Emojipedia users and what they are requesting at this point in time. Hopefully we can make this an annual list, to see how these requests change over time. If you feel any of these emojis should exist, consider writing a proposal.